Hi Doodlebug Friends! 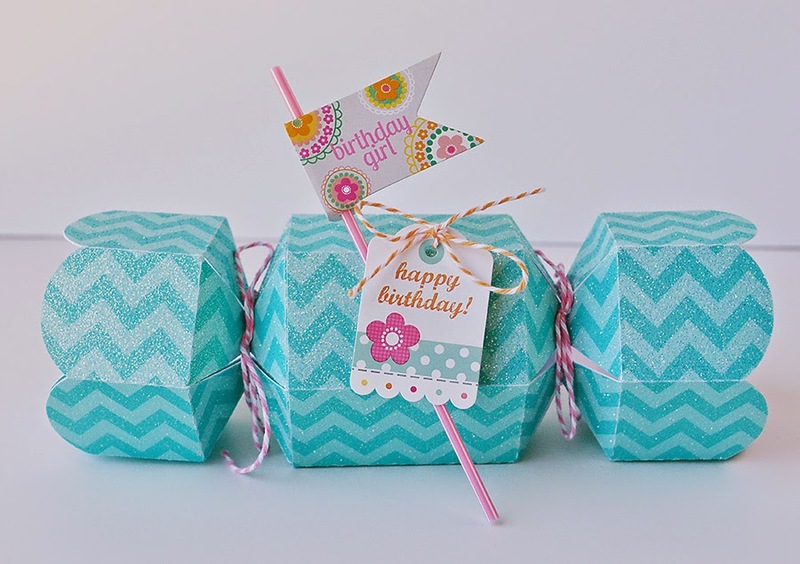 It's Wendy Sue here with you today, sharing another fun project featuring our chevron sugar coated cardstock! 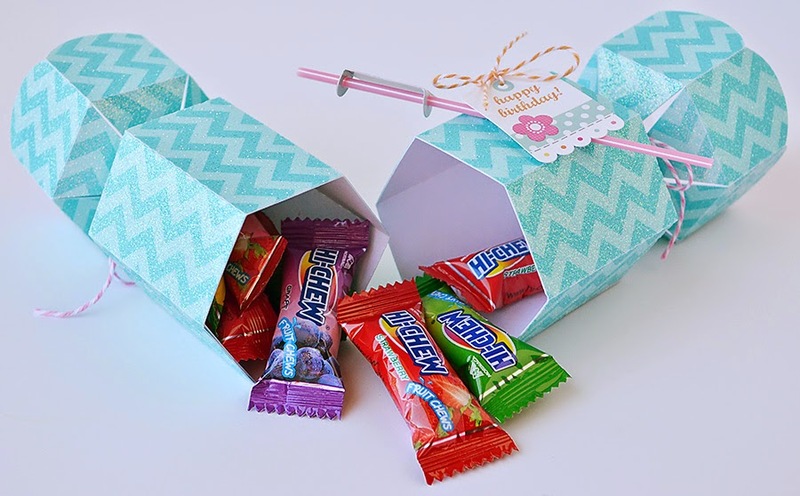 I used my Silhouette Cameo to cut out these fun candy-shaped boxes. Cutting the sugar coated cardstock with my Cameo was easy - I simply used the same settings I use to cut regular cardstock. I also used an extra sticky cutting mat - just to make sure the cardstock didn't move while it was being cut. After I cut each of the boxes, I folded them up (according to the assembly instructions) and secured the ends with hot glue. After the boxes were assembled, I added twine to each side to secure the "wrapped" style of the box sides. 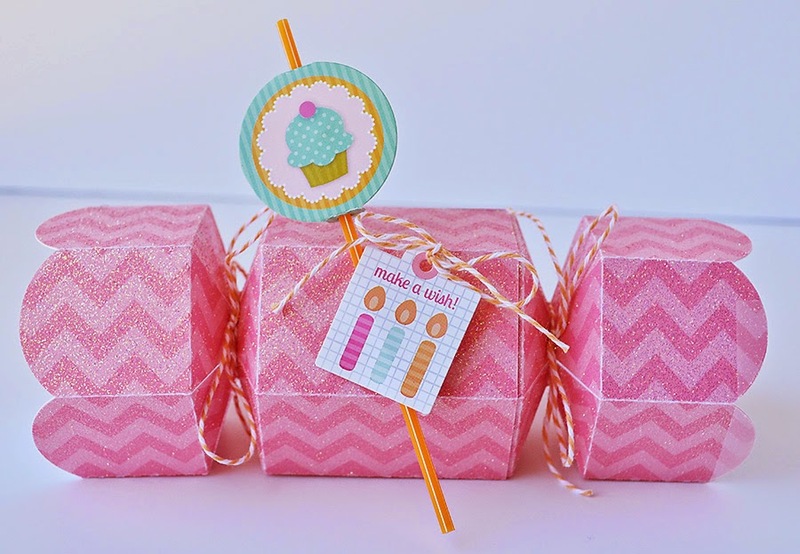 Embellishing the boxes was quick an easy with the sugar shoppe pixies, sugar shoppe mini tags, and doodle twine! These boxes are the perfect size for filling with treats, money, gift cards, or any other small gifts! 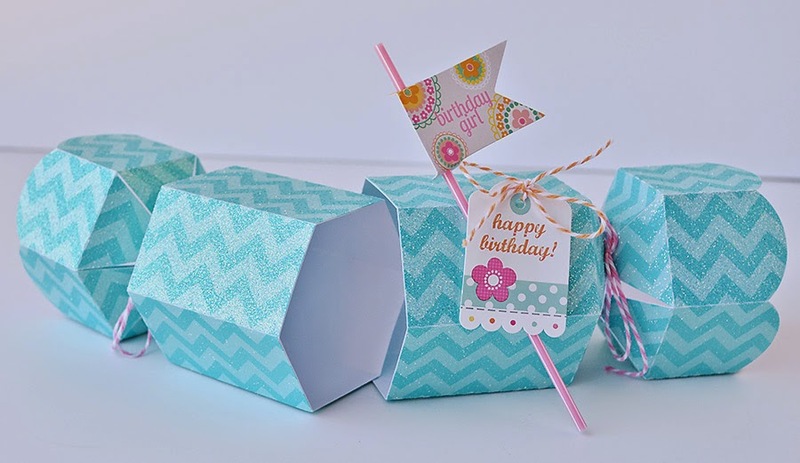 Creating unique gift boxes with the sugar coated cardstock is a fun way to add personality to your gifts! What fun boxes! I like how they open! What amazingly cute boxes - I am in love with these!! I don't have a silhouette but I do have a cricut cartridge with something similar to this - I will be giving them a try!! This chevron cardstock is AMAZING!!! Lovely gifts for any occasion. 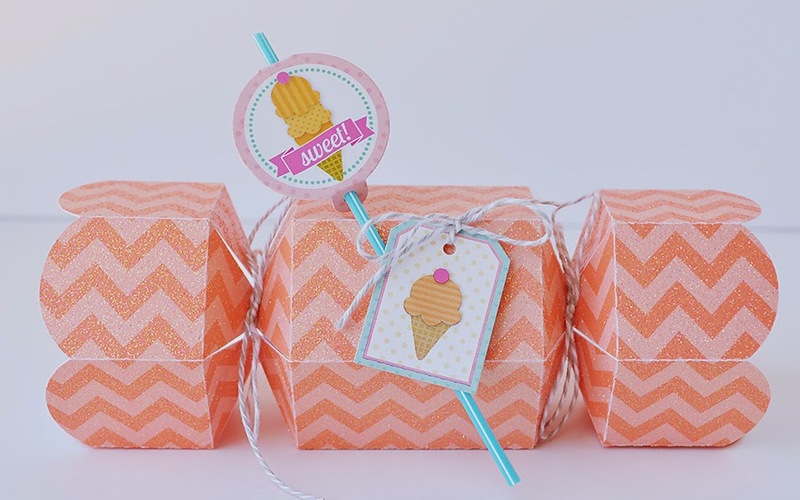 The colors of the chevron sugar coated card stock are adorable!!! 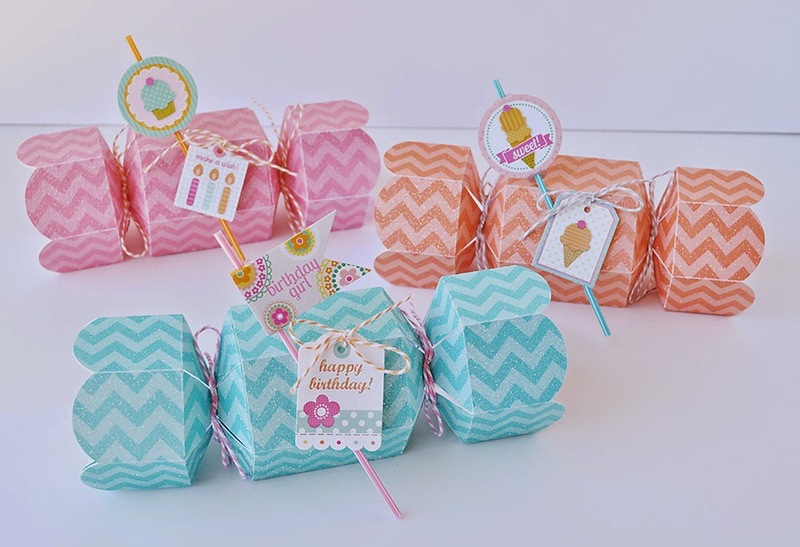 BEAUTIFUL boxes Wendy Sue - LOVE the sparkly chevron and the CLEVER design, with them sliding into each other, it can be kept and used again to store treasures!!! THANK YOU for the FUN & CREATIVE INSPIRATION!!! Oh my I adore these. It would have been lovely if you could show us what the unfolded boxes look like! I bet it would be a fun DIY project for me to take care of at home in Sydney in my free time.